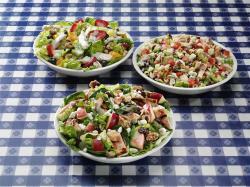 The chop salad with the little bits of pasta and bacon is good too.Great tasting Chicago DogI also love the chopped chicken salad,the dressing is unbelievable! 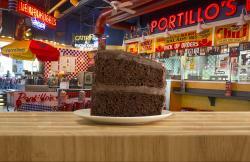 Portillos is one of my favorite places to eat. I have never had anything that wasn’t delicious. 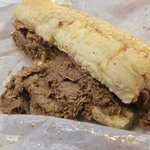 The beef sandwiches are fantastic as are the hotdogs! Was working in the area and decide dto stop here for lunch. 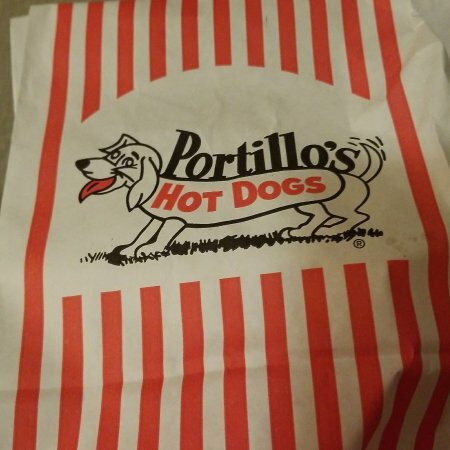 Had my chili dog, fries and a diet coke. 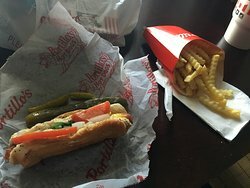 Excellent lunch like all the others that I have had any all of the other Portillo's restaturants. Excellent fast food chain! 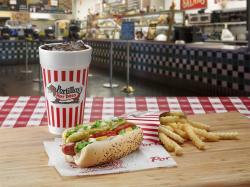 If you are in Chicago, this is a must visit! 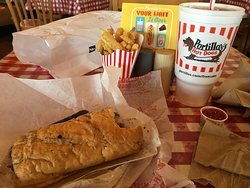 Tasty Italian beef and Chicago dogs with a 50s diner decor. 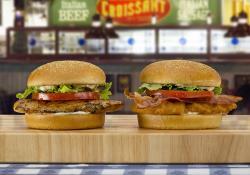 No frills, just good food. 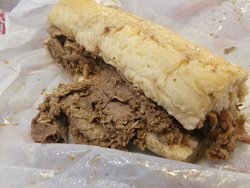 My only complaint: Tiny booths that a big guy who eats Italian beef and Chicago dogs can barely fit into. Great place for lunch, good menu, get in BEFORE 12 Noon and you'll be in and out. After 12 Noon you will be waiting in line, both inside and outside drive through. 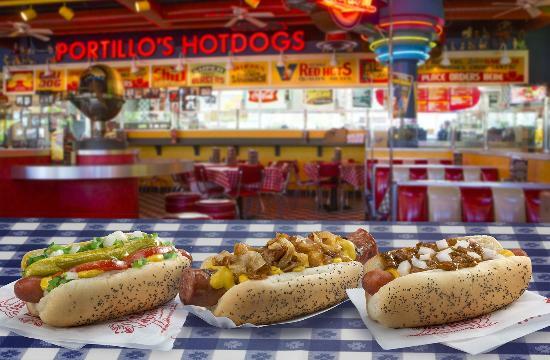 Get quick answers from Portillo's Hot Dogs staff and past visitors.